We pride ourselves in our complete "turn key"
grinding, lathe and mill abilities. 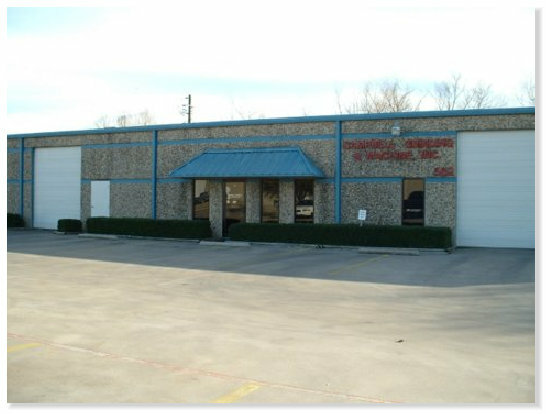 Campbell Grinding & Machine, Inc., is a one-stop shop when it comes to machining and grinding. We pride ourselves in our complete "turn key" abilities. From design, repair and complete manufacturing of machines and machine parts, Campbell Grinding & Machine has the expertise and facilities to deliver the highest quality. We look forward to working with you soon.